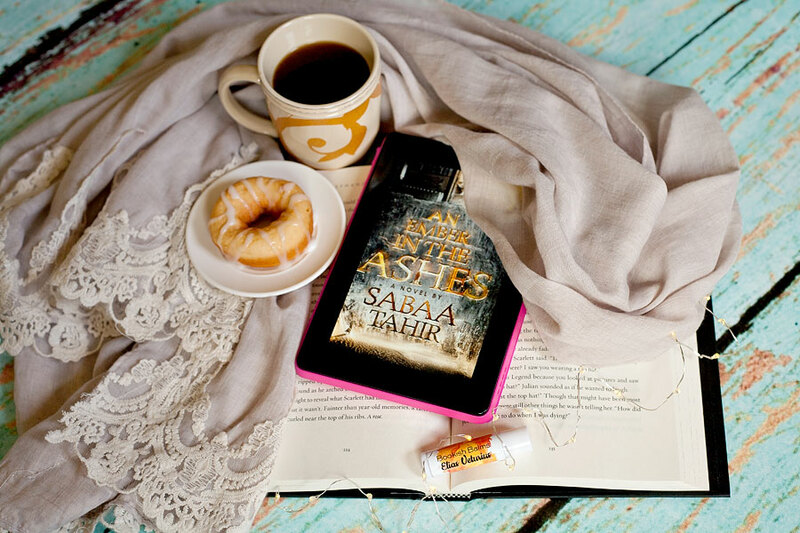 I recently read An Ember in the Ashes by Sabaa Tahir and it’s soooo good! It’s the first book in an epic YA Fantasy series about a guy and a girl who oppose the harsh, Martial Empire inspired by Ancient Rome. An Ember in the Ashes is an intense read that kept me reading into the wee hours of the morning. The stakes are high, the characters are gripping, and the writing is beautiful. I highly recommend it.